Posted by Argos. July 6th 2014. How do pets benefit children? 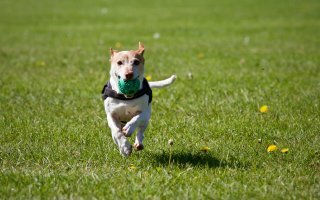 Learn all about how owning a pet can have a great effect on children. How can you become a pet fosterer? Find out how you could make a difference by becoming a pet fosterer; one of the most rewarding jobs there is! 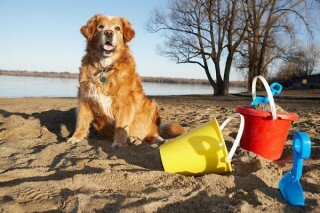 Take a look at where you can holiday in the UK without having to leave your loving pets behind! We hope you’ve enjoyed the blog this month. Tweet us @ArgosPets or follow us on Facebook.